Modern ECG? 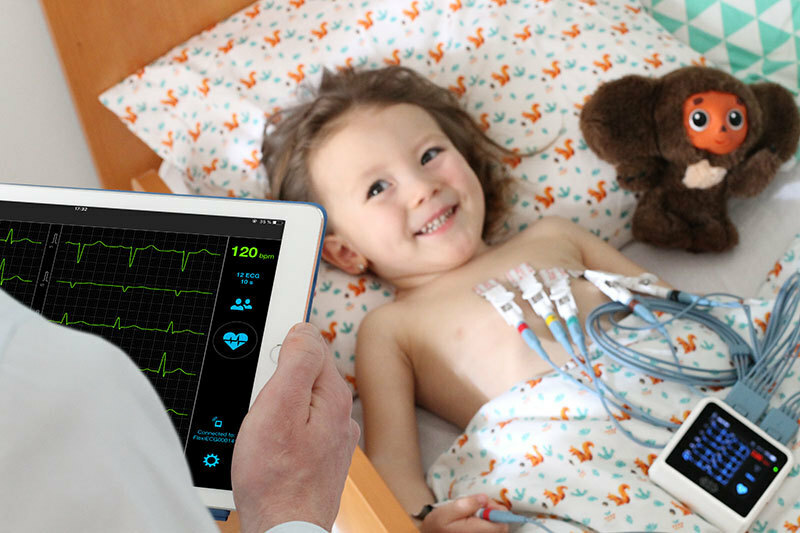 That is easy operation, excellent ECG signal and fast evaluation from anywhere. And that is exactly what BTL CardioPoint FLEXI provides. Imagine a pocket-sized ECG giving you unlimited flexibility. The ECG device sends records wirelessly to the BTL CardioPoint platform and becomes a flexible system that simplifies your work not only in the hospital or medical office, but also in the field. 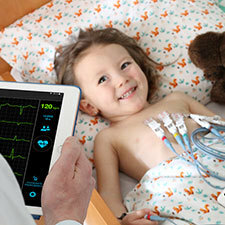 It does not matter if the patient is in the office or in the field, the wireless ECG lets you stay connected. 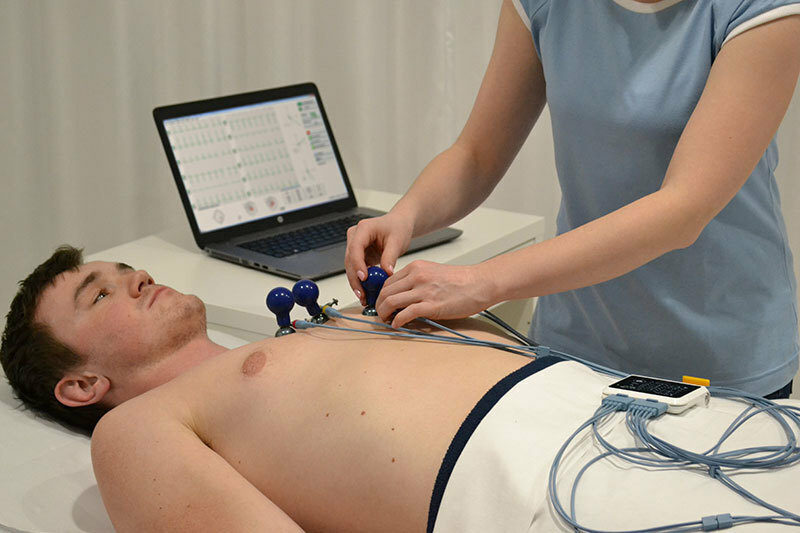 Discover a small wireless ECG that gives freedom to you and to the patient. Baseline stability and clear visibility of all important parameters from P-waves to the last notches on QRS make the ECG signal from BTL legendary. BTL CardioPoint provides everything you need for an easy treatment decision – clear ECG signal and unique diagnostic tools, regardless of whether your patient is a child, an athlete or a senior. 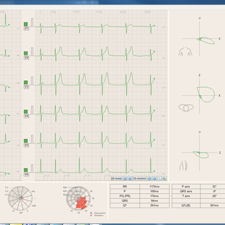 BTL CardioPoint user interface is optimized for minimum mouse clicks. 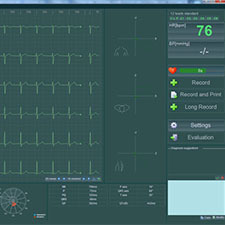 The ECG records can be shared with other computers in the BTL NETwork and exported into third-party systems using HL7, DICOM or GDT protocols. Thanks to these features, the software is easy to use and perfectly adaptive to specific clinical workflows. ST maps display ST segment deviations in horizontal and vertical plane. They help recognize the common pathologies associated with ST segment deviations easily and quickly. The QT module helps evaluating QT(c) interval to diagnose possible risk of ventricular tachycardias that may result in sudden cardiac death. It uses a tangent method which is specifically suitable for QT measurement with higher heart rates, when there is no clear return to the baseline or the T wave has two peaks. 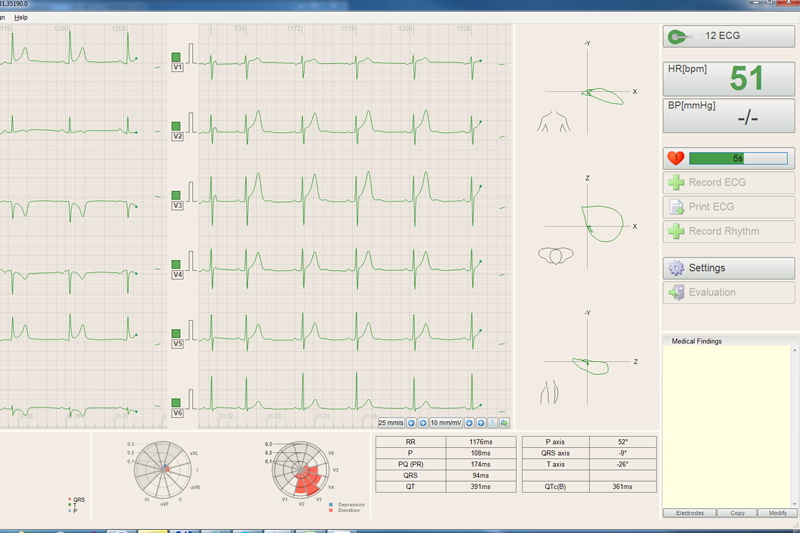 Any ECG record can be compared with another one of the same patient in the BTL CardioPoint-ECG software. 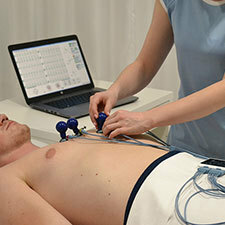 Serial ECG comparison allows evaluating your patient’s treatment by tracking their test results in time. 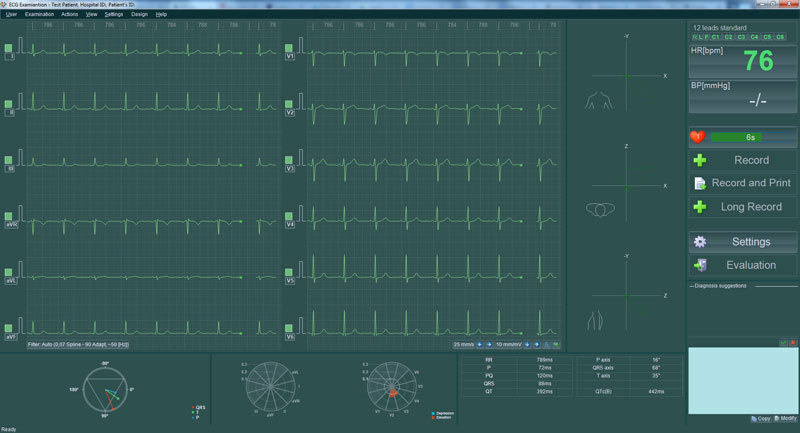 BTL CardioPoint software is a versatile and complete solution integrating ECG, stress test, Holter, ABPM and spirometry into one unified platform. Its number of possible diagnostic, graphic and network configurations make it a software that adapts to the user rather than the user having to adapt to the software. Please be aware that some of the information / intended uses / configurations / accessories mentioned here are not available in your country. For more information contact your local distributor. Founded in 1993, BTL has grown to become one of the world’s major manufacturers of medical equipment. BTL's major segments include physical therapy, cardiology and medical aesthetics.